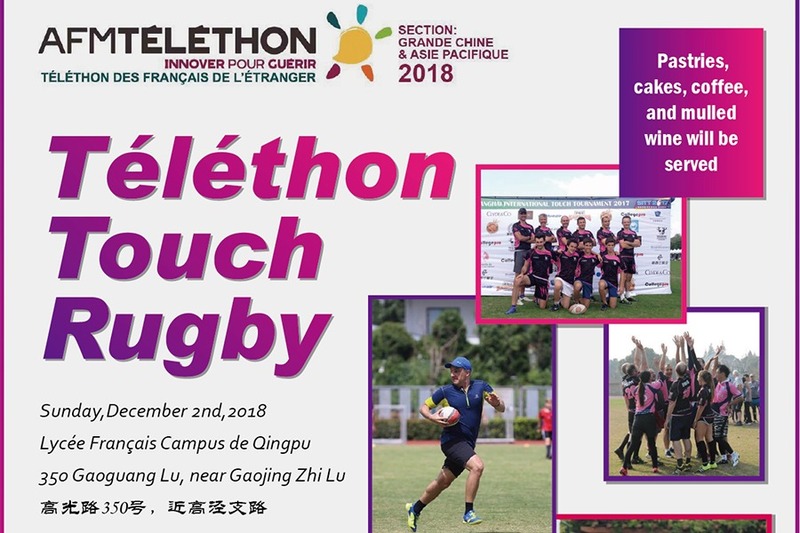 HI-COM is greatly honoured to be one of the sponsors for the match, and is a devoted supporter of disease research, so as to improve the lives of patients who are suffering from such diseases. 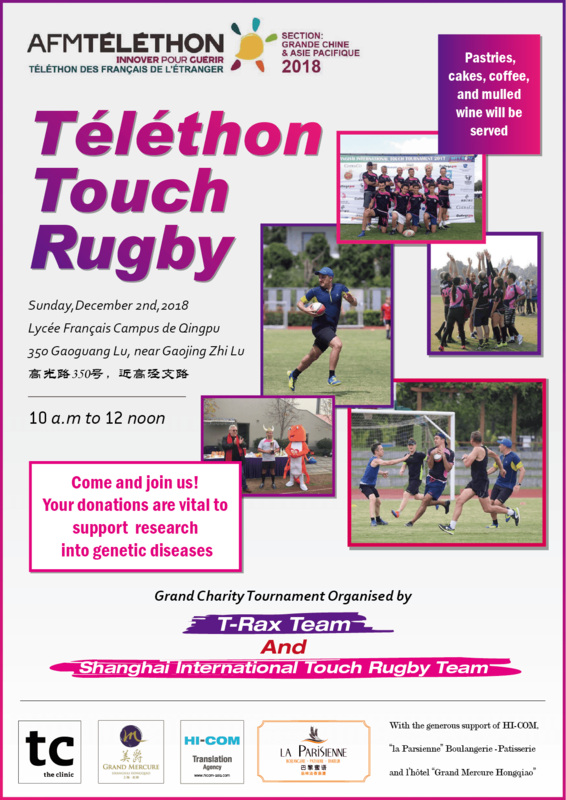 The Touch Rugby Match will be held from 10 A.M. to noon on 2nd December between the teams T-Rax, and the Shanghai International Touch Rugby Team. Refreshments and coffee can also be enjoyed while you watch the game.